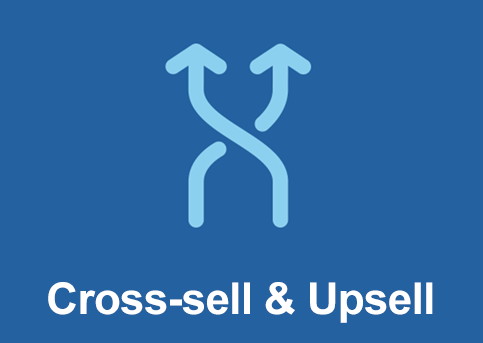 Cross selling is a proactive sales approach to sell services or products to existing customers. Upselling is an add-on sales approach that offers customers alternative options which they may not have considered earlier. 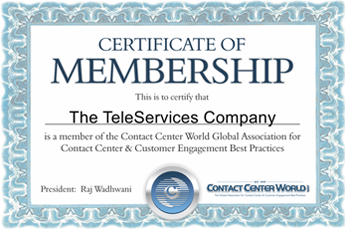 Our 2 day Program provides cross selling and upselling services in order to retain customers as well as to re-sell to existing customers. It could be a new line of products and services on offer. This process backed by research and implementation can help customers generate more revenue for the organization. The strategy of using cross selling and upselling techniques is a traditional one and is known to work wonders for existing businesses and one of the programs we highly recommend to any sales driven process or campaign.